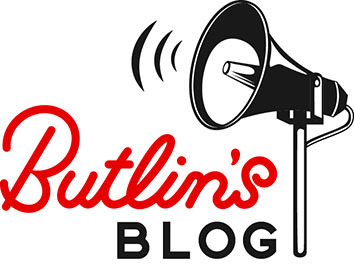 The Butlin’s Ballroom is back at Goodwood Revival! Who's got a long weekend packed full of family fun planned? Give us a 👍 if you're heading to one of our resorts for some Easter madness!